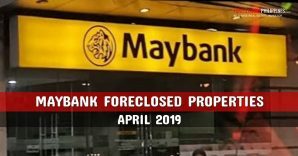 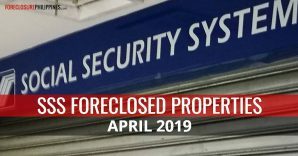 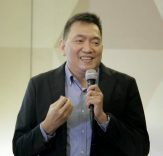 The Government Service Insurance System (GSIS) shall sell in two public biddings a total of 280 GSIS foreclosed properties on March 26, 2019 and April 23, 2019. 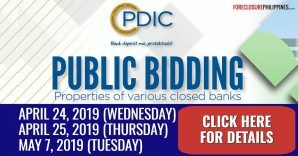 Bidding details can be found below. 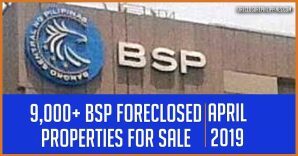 Note: Most of the properties on the listings below are occupied, and are for sale on an “As is Where is” basis. 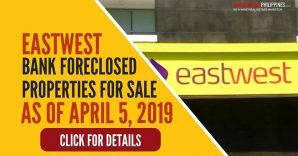 We do not recommend buying occupied properties. 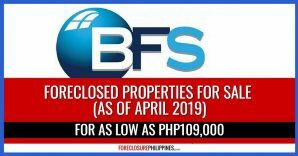 I have included quick links below which excludes occupied properties. 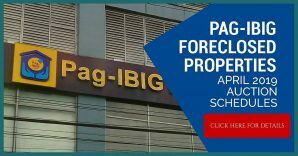 This bidding includes 121 properties, and shall be held on March 26, 2019, Tuesday, at Level 2, Multi Purpose Hall, GSIS Building, Financial Center, Roxas Boulevard, Pasay City. 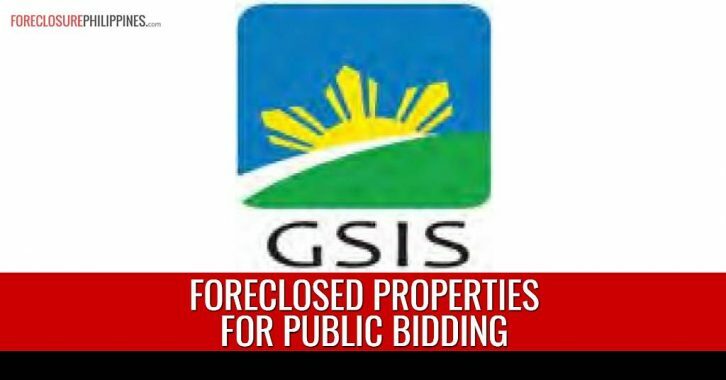 This bidding includes 159 properties, and shall be held on April 23, 2019, Tuesday, at Level 2, Multi Purpose Hall, GSIS Building, Financial Center, Roxas Boulevard, Pasay City. 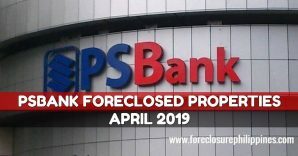 The procedure on buying foreclosed properties from the GSIS is explained in detail in the general guidelines and guide for bidders which are also included in the listings above. 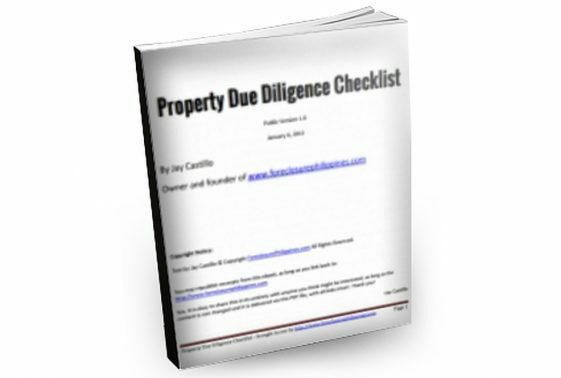 For easy reference, I have shared copies below.